In this WiAP webinar, Amplifying your personal brand through networking in the energy sector, participants will learn how to build and strengthen effective networking skills. Worksheets on how to build and/or develop effective networking skills are available here. 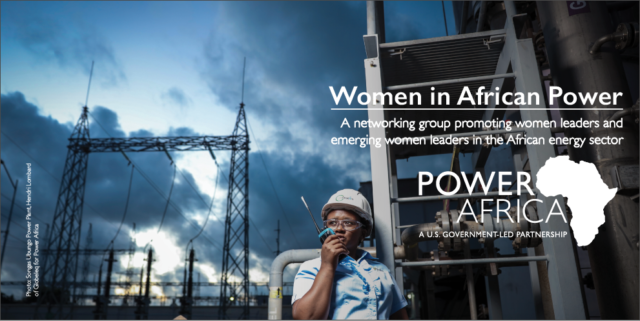 View the video to learn more about Power Africa and Women in African Power (WiAP) in a webinar designed to introduce participants —particularly for women working in the energy sector—on ways to build and strengthen effective networking skills.